JoAnn Holmes Cochran, 82 of Clarksburg passed away on Tuesday, October 23, 2018 at her residence. She was born September 2, 1936 in Beckley, the daughter of the late Joseph Coleman and Rachel Smith Holmes. JoAnn was employed at Steptoe & Johnson for several years. She loved crosses, angels and spending time with family and especially the grandchildren. JoAnn was a member of the Church of the Nazarene of Clarksburg. 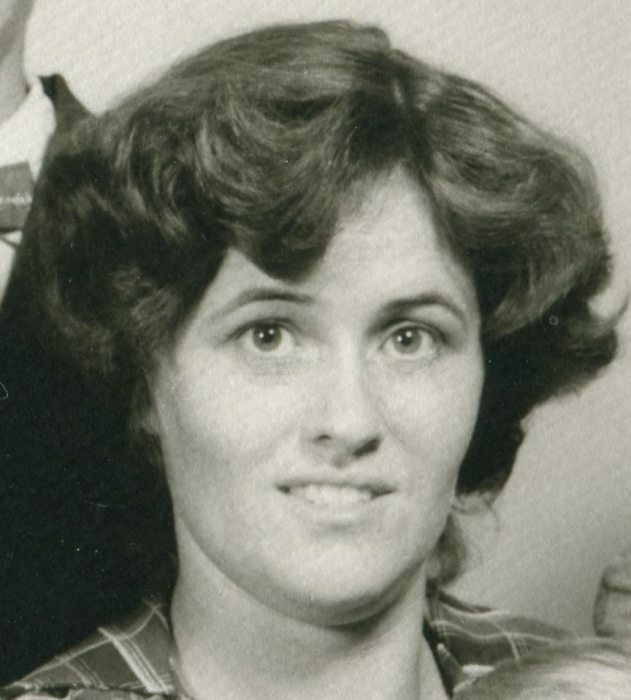 JoAnn is survived by her two sons, Danny W Cochran, Clarksburg, Lonny D Cochran and wife Mitzi, Crestview, FL; two daughters, Cathy Oldaker and husband Stephen, Pennsboro; Debby Poole and husband John, Bridgeport; nine grandchildren, Starla Cochran, Shawn Cochran, Holly Woods and Andrew, Jeremy Cochran and Catilyn, Michael Oldaker and Angel, Christopher Oldaker and Brittany, Jason Oldaker, Andrew Poole, and Jacob Poole; five great grandchildren, Kalel, Isaiah, Jeremiah, Jordan, and Dorian; three step great grandchildren, Isaac, Kayleigh, and Ethan; one sister, Mildred Holmes, Clarksburg. In addition to her parents, JoAnn is reunited in death with her “Honey”, Chester William “Bill” Cochran who passed away on February 17, 1993; one son, Randy W Cochran, who passed away on December 1, 2017; one granddaughter, Haley Cochran; three brothers, Robert Holmes, Everett Holmes, and Basil Holmes; two sisters, Dorothy Gunther, and Lola Williams and one in infancy, Rush Delbert Holmes. Family will receive friends at Davis Funeral Home, 124 Olen Thomas Dr., Clarksburg, on Thursday, October 25, 2018 from 2-8pm; Funeral Service will be held in the Chapel of Davis Funeral Home on Friday, October 26, 2018 at 1:00 PM with Pastor Richard Chambers presiding. Interment will follow at WV National Cemetery. Online condolences may be sent to DavisFuneralHomeWV.com. 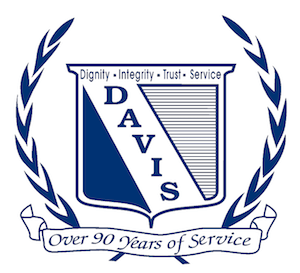 Davis Funeral Home is honored to assist the Cochran family.